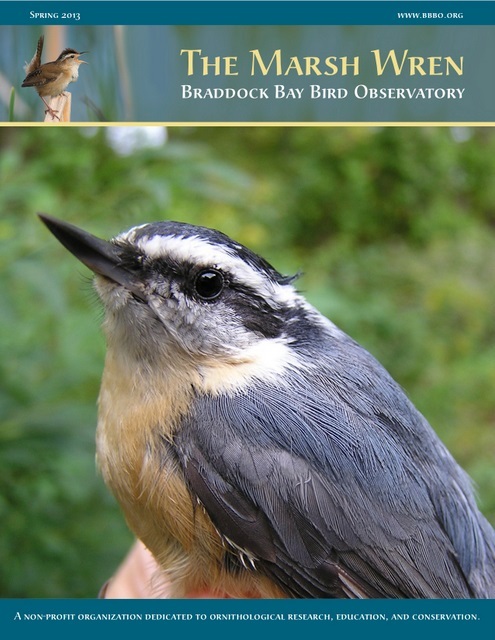 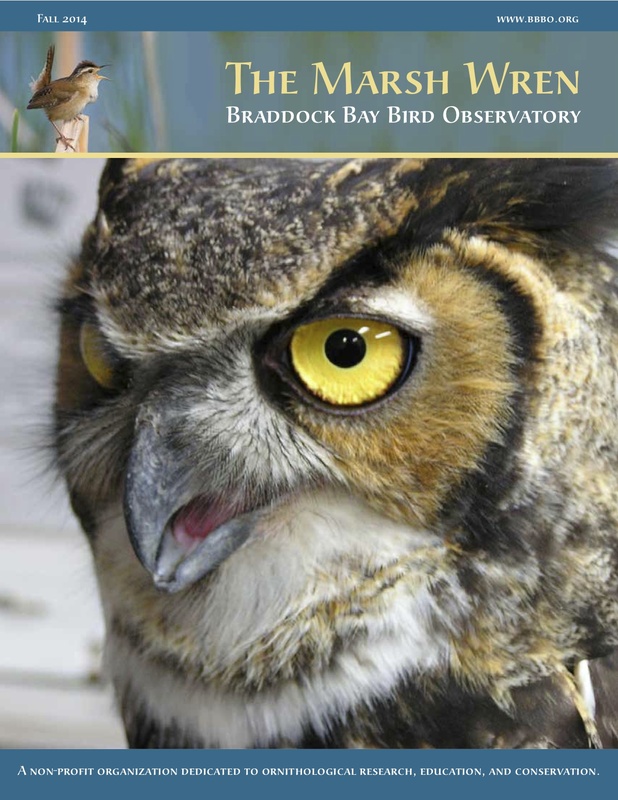 Read the latest news from the Observatory in our newsletter, The Marsh Wren. 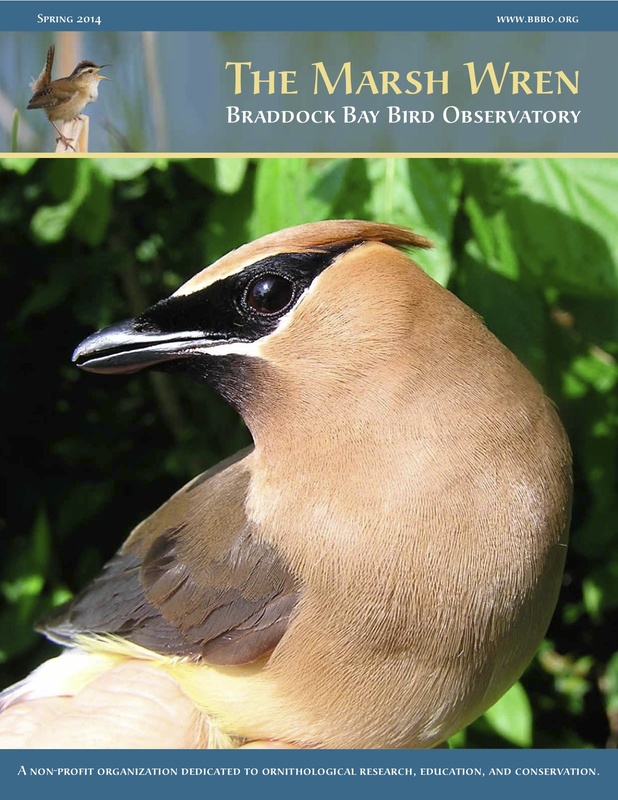 Become a member to receive the newsletter in print. 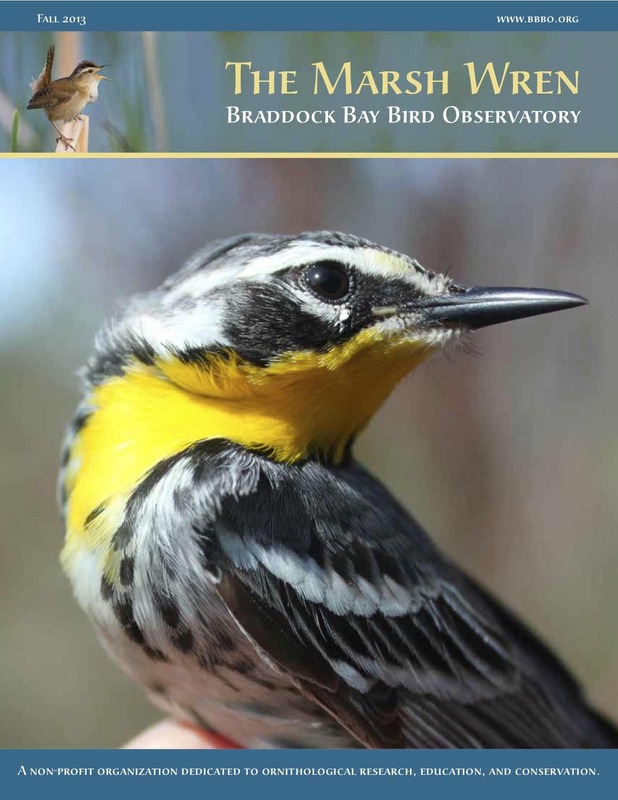 Click links below for a pdf version of recent issue.